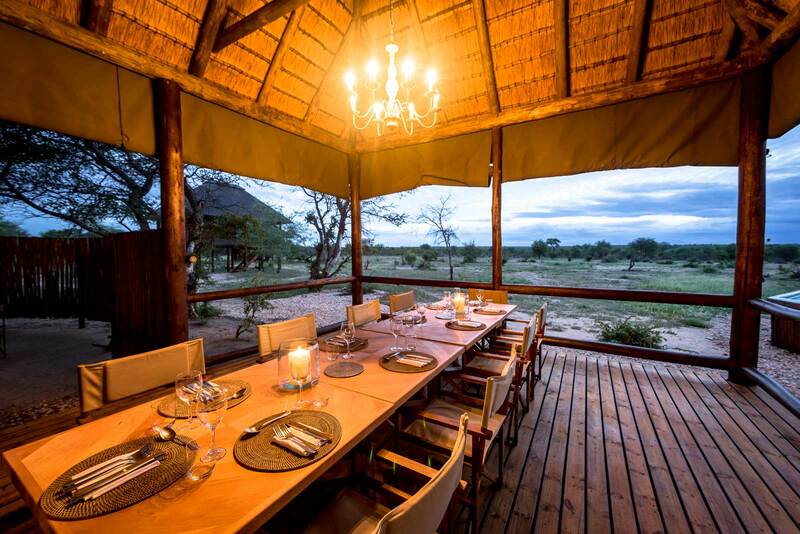 Nsala Safari Camp has only three authentic rondawel-style bedrooms, which lead off the central lodge area, keeping the setup intimate and ideal for small groups looking for an exclusive, simple, safari experience. 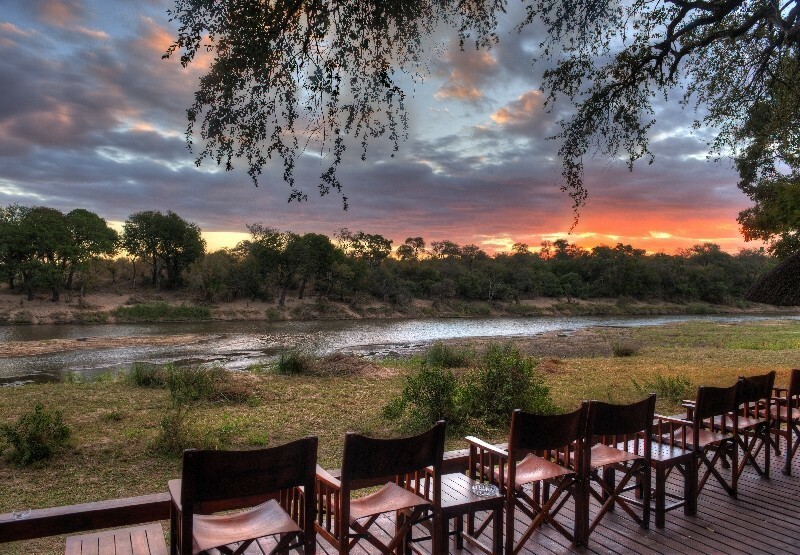 The 5000-hectare private nature reserve is embraced by the Klaserie and Timbavati, with which it shares unfenced borders and a free-slow of wildlife. 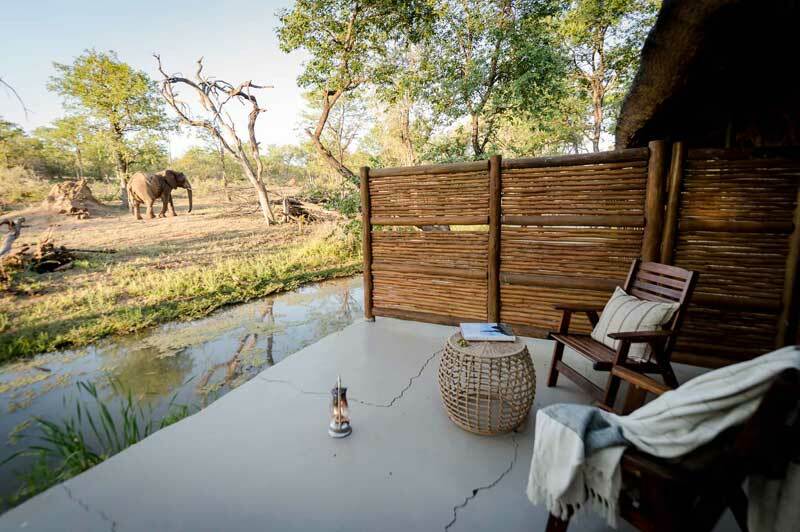 The beauty of Nsala is in its simplicity, which emphasises the untamed surroundings and offers comfort and privacy for endless days game viewing from the plunge pool, and enjoying quiet time with a book on the deck with a view of the wild. 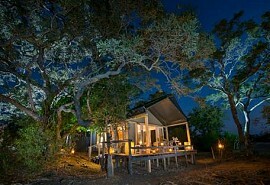 The elevated position of the camp gives guests a good vantage point as wildlife passes by in the thicket. 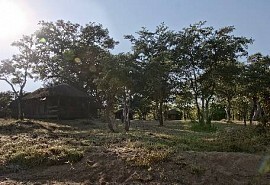 Three thatched rondawel-style guest rooms, each with ensuite bathrooms including showers, double or twin beds, and basic furniture that fits its bushveld setting. 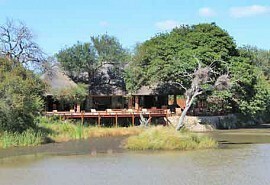 The centre of the lodge has a pool, shaded deck with outdoor furniture, safari-style alfresco dining area, and a fire pit. 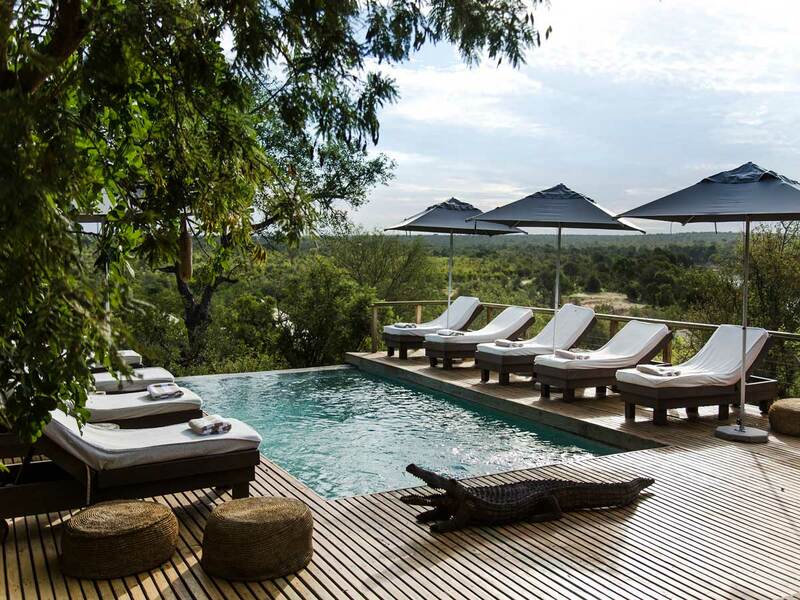 Nsala is embraced by the surrounding wilderness; it is unfenced and welcomes the arrival of wildlife at any time of day or night - elephants might even drink from the pool! Each two-sleeper bedroom can accommodate an extra stretcher, bringing total guest capacity to nine. Uncrowded and totally private. 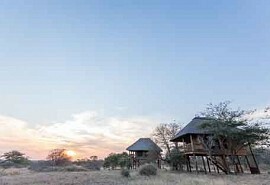 The private 5000-hectare Nsala Private Nature Reserve shares unfenced borders with the Klaserie and Timbavati Reserves, making it a part of the Greater Kruger wilderness area. 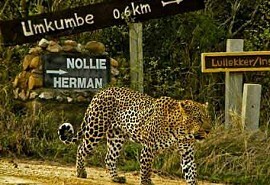 The Big Five are most certainly present, but that is only the start of the wildlife array that can be seen from the camp itself and while out on game drive each morning and evening. If you’re lucky, you’ll be sitting by the pool when the elephants come to drink! 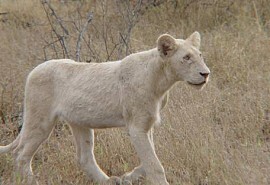 Kudu, nyala, waterbuck, duiker, giraffe, zebra, and impala are among the commonly seen plant-eaters, along with the iconic elephant, buffalo, and rhino. Leopards stalk through the thick bush, while prides of lion laze about between huge feasts, offering some excellent predator viewing. 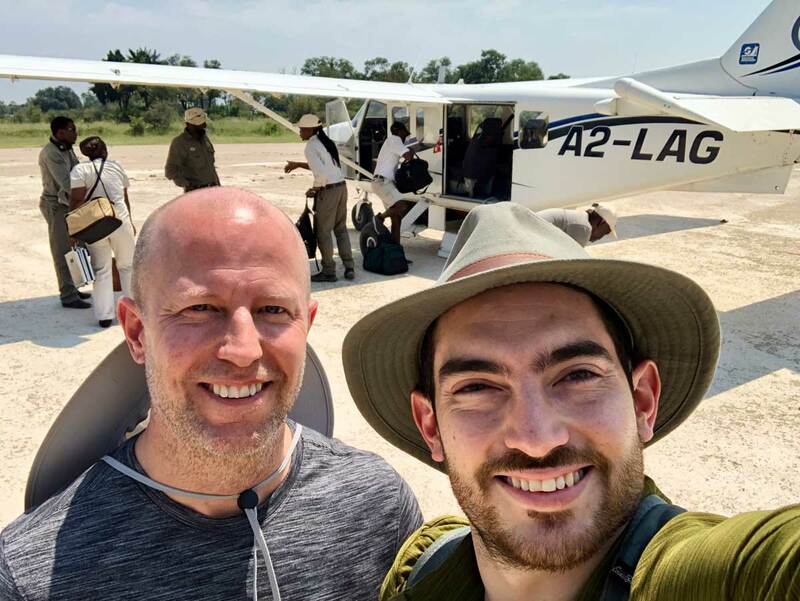 Twice daily game drives include drinks and snacks enjoyed in the wilderness, and special bush dining can be arranged on special occasions for some unforgettable eating.